There are several approaches to deploying new content and then promoting it to your audience, today we will look at an approach that leverages remarketing ads to promote new content, also referred to as retargeting. 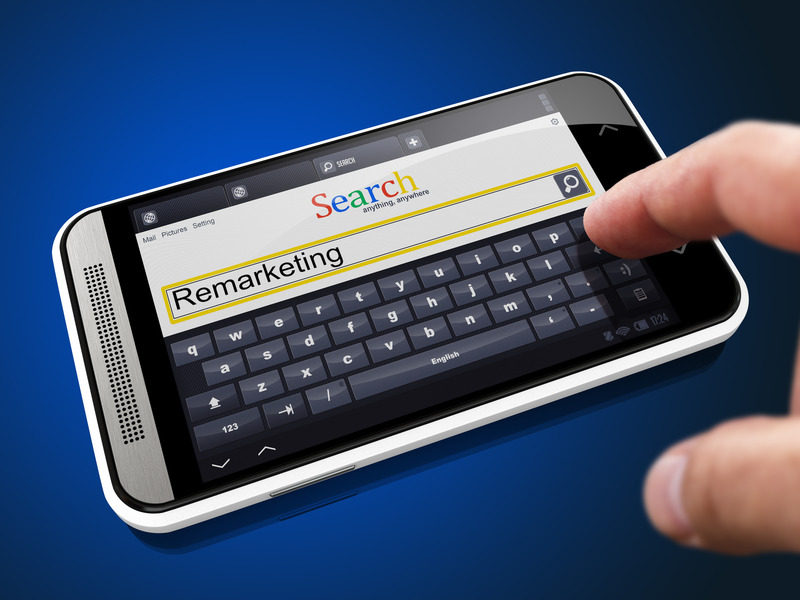 How does Remarketing help with business growth? It has been estimated that it can take an average 7 visits to a website before someone will formally convert. There are a variety of reasons for this, but retargeting ads provide an extra hook to help improve the stickiness of your content. When combined with new content announcements, it is a very effective way to drive repeat visitors and drive up conversions into your sales funnel. 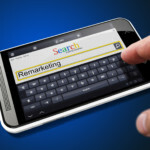 Remarketing is a type of internet advertising that allows you to aim ads at people who have previously been on your website. For the purpose of this article, we’ll mainly refer to Google ads, but there are a number of options available extending to a wide variety of websites including getting your message into social media sites, only going to people who have previously visited your website. Remarketing is a good way to be seen in a lot of places, but only be seen by people who are actually relevant prospects for your business. This approach can allow your brand to appear on prominent websites without having to worry that you will draw impressions and clicks from people who are well outside your target market. Often times it is challenging to make effective B2B ad buys on news websites & social platforms because it is very difficult target potential buyers. By extending remarketing into your mix of marketing tactics, you can ensure that the ads are directed to people who have previously visited, while at the same time increasing your brand awareness and market presence, by displaying the ads on prominent websites. Remarketing / Retargeting programs tend to be highly cost effective compared to other forms of advertising because your audience is so specifically set to people who have already visited your website. Additional layers and segments can then be added to the targeting parameters, displaying content to prior visitors based on what topics or areas of your website they may have viewed before. Combined with an effective digital marketing program that includes driving better search engine optimization and regular outbound touches, remarketing is a fantastic approach to drive those final engagement impressions that drive to a conversion into your qualified sales funnel. Are you putting the finishing touches on a new content piece like a webinar, whitepaper or a case study? A remarketing ad will enable you to announce the availability of that content to prior site visitors. Is the content geared for a particular niche? If so, you can segment the audience based on who has viewed areas of your website that would be relevant to that niche. If you’re running telemarketing & lead generation programs or email marketing, you’re going to be driving traffic to the areas of the site that you are currently promoting. Remarketing ads can be set to promote the same offers that you’re using in those outbound programs to help build familiarity and rapport with your audience. It can be very effective to create a segment for people who may have visited your careers page. When you create an ad for your product or service, you can easily exclude prior job seekers from the target audience. In the event you have a sudden job opening, you can actually market that new opening specifically to people who have previously viewed your careers page. Want to learn more? Contact us today and we’ll be happy to review how this approach can help tie together disparate marketing tactics and drive better engagement across more digital marketing channels.